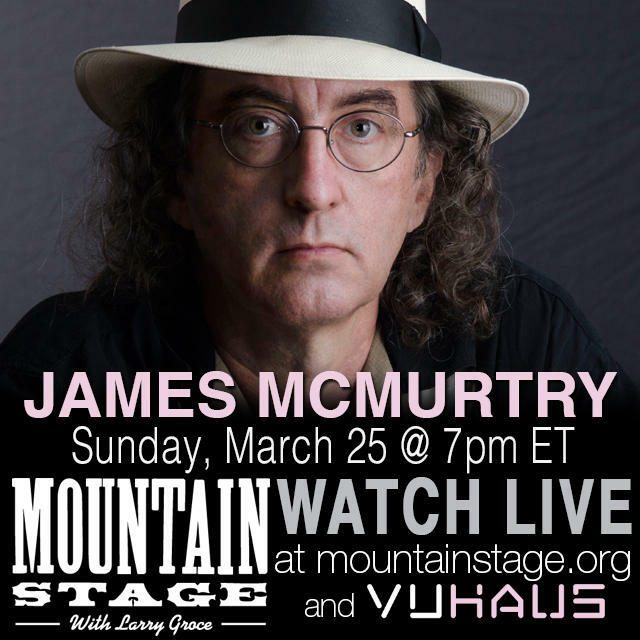 Songwriter James McMurtry is highly admired by listeners and peers alike for his astute observations and ability to develop characters while painting scenery with just a few, well-chosen words. This week's Song of the Week is McMurtry's "State of the Union," which depicts a family's inner-conflicts, long-standing grudges and stubborn optimism. 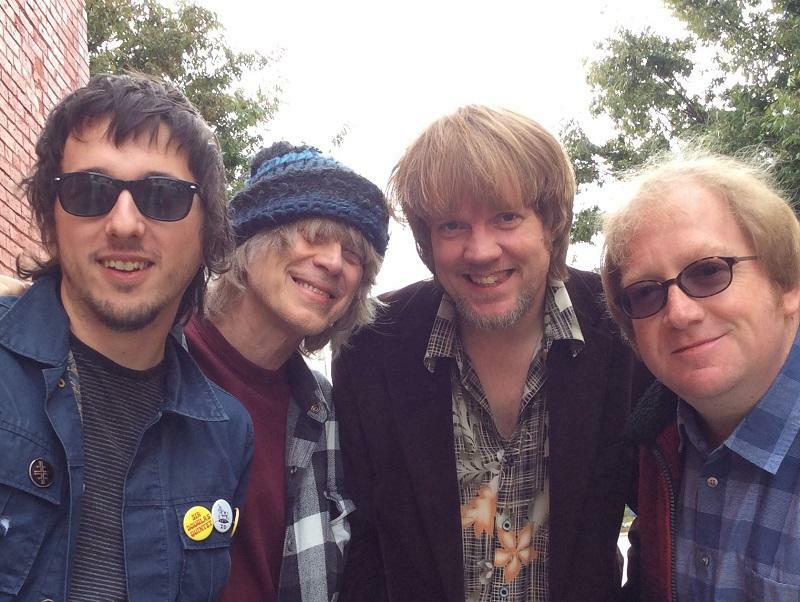 "We're all in the family/The Cursed and the Blessed/It's the State of the Union I guess." 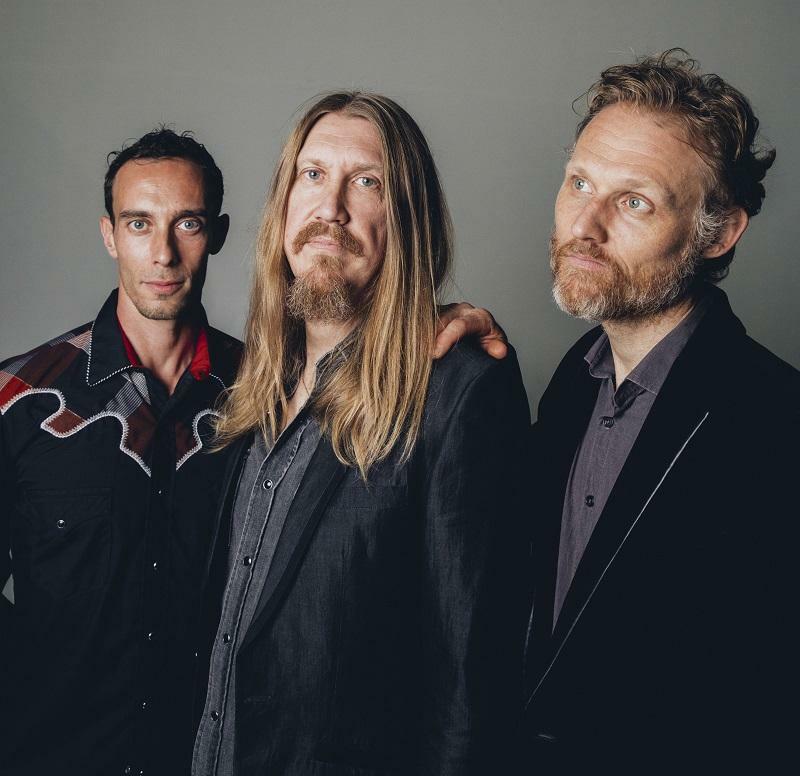 Live Show News: The Wood Brothers, Todd Snider added to June 24. 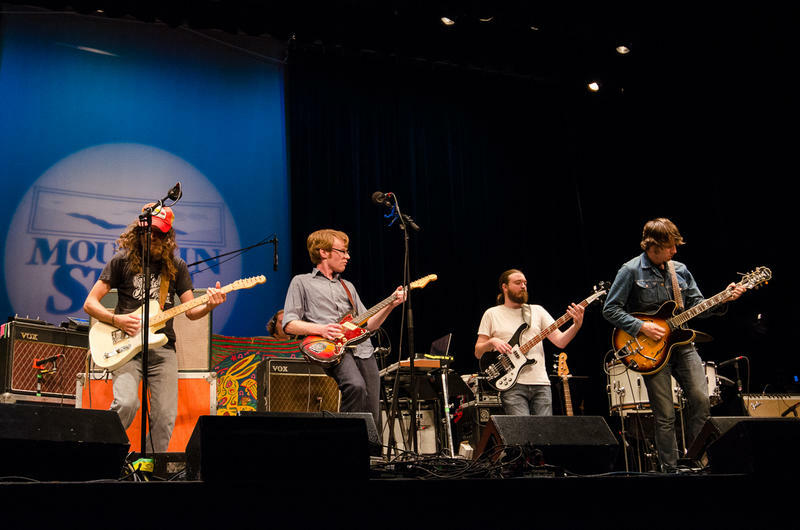 On Sunday June 24 Mountain Stage will once again be a part of FestivALL Charleston, the city-wide celebration of the arts in our hometown of Charleston, WV. 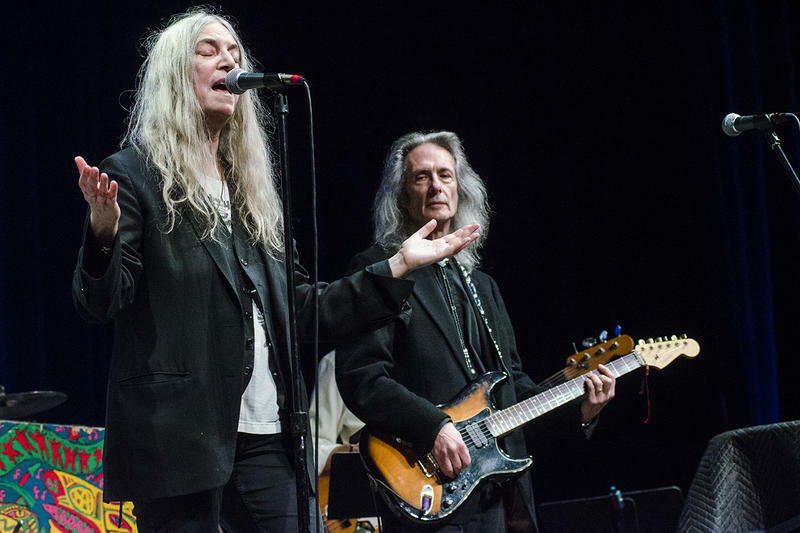 Iconic songwriters Dave Alvin & Jimmie Dale Gilmore, and Vermont’s emerging soul-music star Kat Wright, have already been announced. 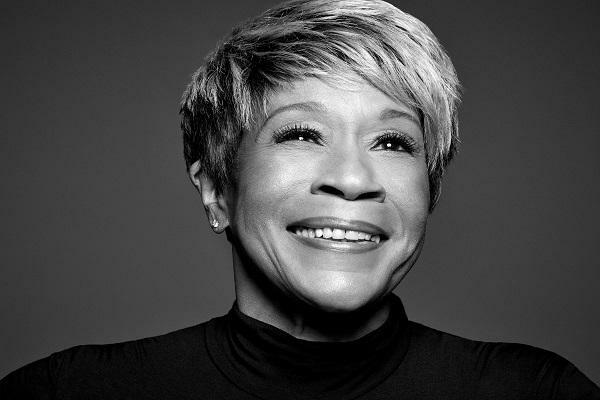 Today we’re adding the next round of artists, and our next guest-host. 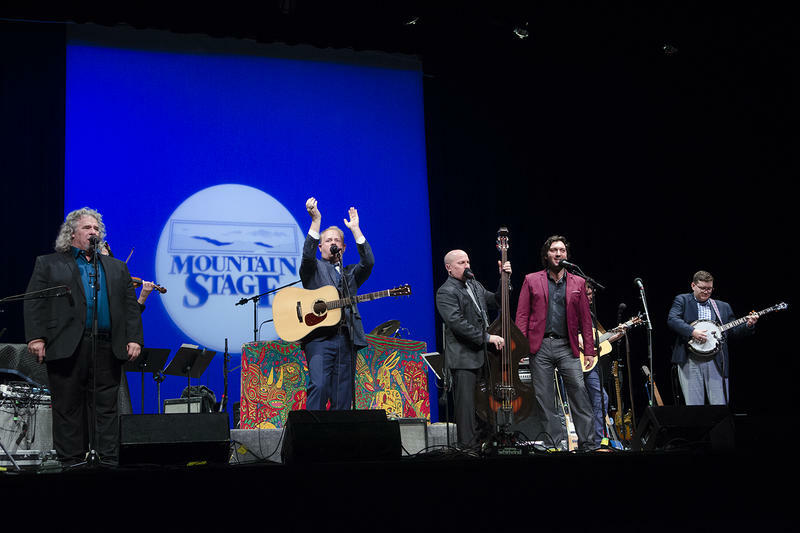 This week's episode of Mountain Stage features past performances from the show's archive by Grammy award nominees and winners. 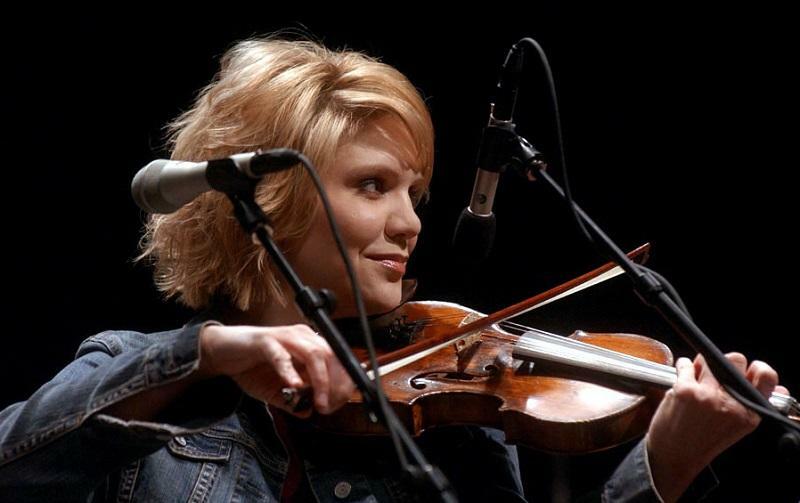 Our Song of the Week is "Forget About It," which comes from Alison Krauss and Union Station's 2005 performance on Mountain Stage. 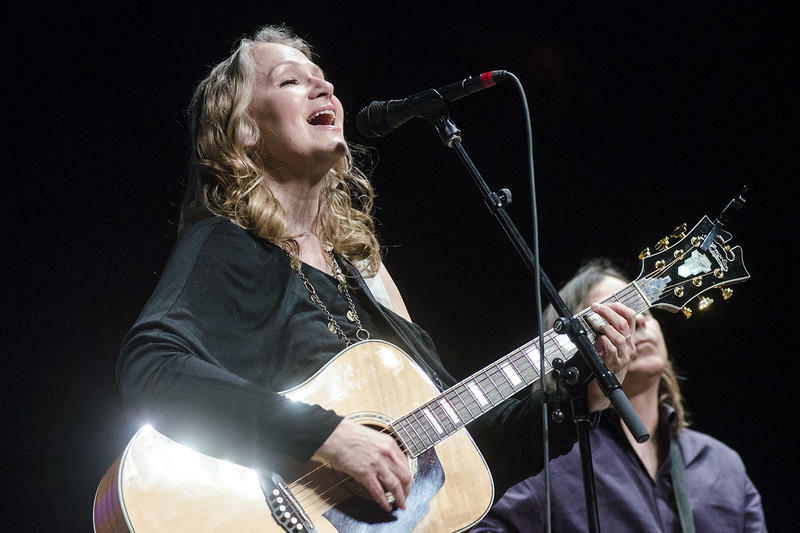 Listen: Joan Osborne on Mountain Stage. Joan Osborne- Tryin' to Get to Heaven, live on Mountain Stage. Lee Ann Womack Rescheduled for Sunday June 3. Due to travel conditions Lee Ann Womack will be unable to appear at Mountain Stage as scheduled on Sunday, March 25. We are rescheduling for Sunday, June 3 at the Culture Center Theater. 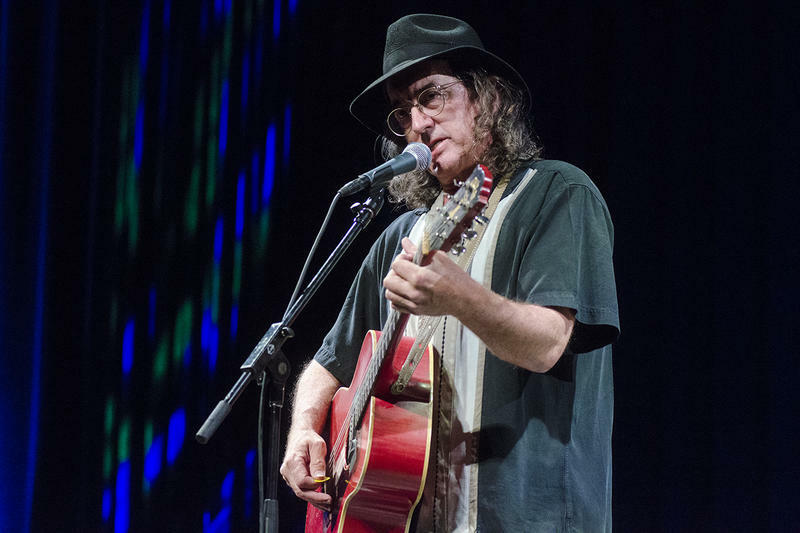 Ticket holders may choose to attend the show tonight, featuring James McMurtry, Inara George, John Moreland and The Low Anthem, or redeem/transfer their March 25 tickets to the June 3 show. 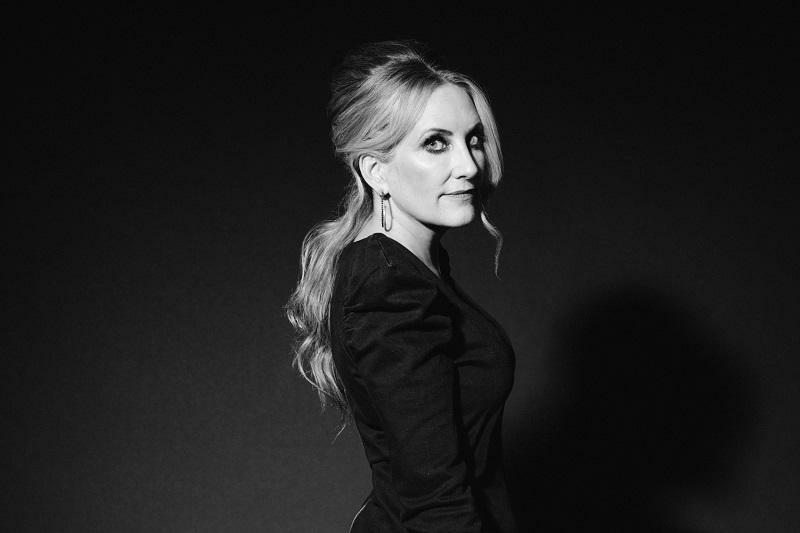 UPDATE: Due to travel conditions Lee Ann Womack will be unable to appear as advertised on March 25. We hope to reschedule another date as soon as possible. This post was edited to reflect these changes Sunday morning March, 25. 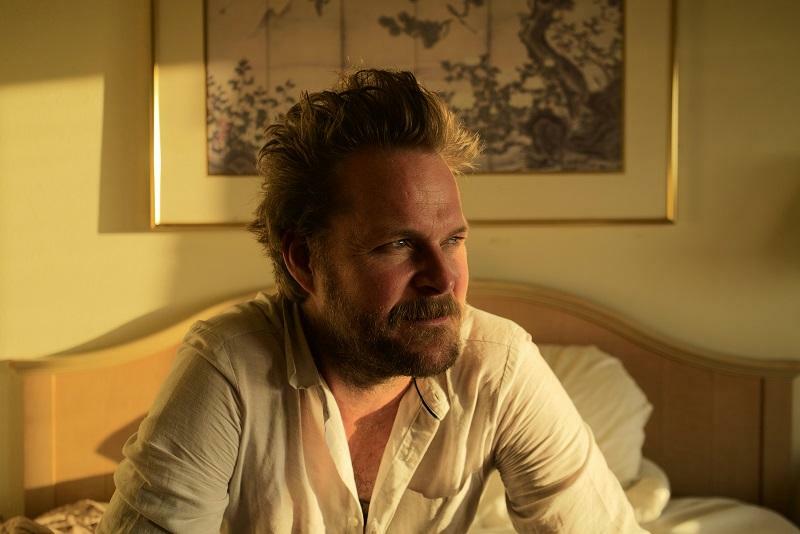 The lineup for Sunday's Mountain Stage with Larry Groce is going to be an Americana honors class that embraces our diverse love of music here in Charleston, W.V. 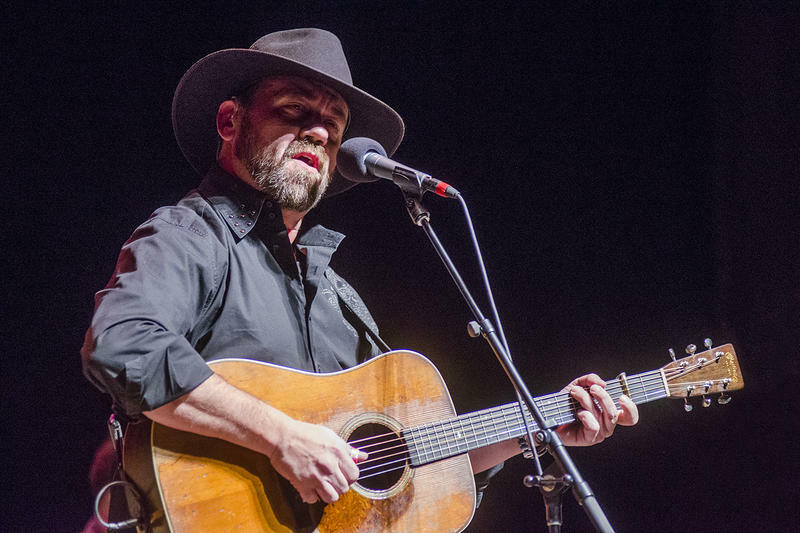 We'll welcome James McMurtry, The Low Anthem, Inara George and John Moreland. 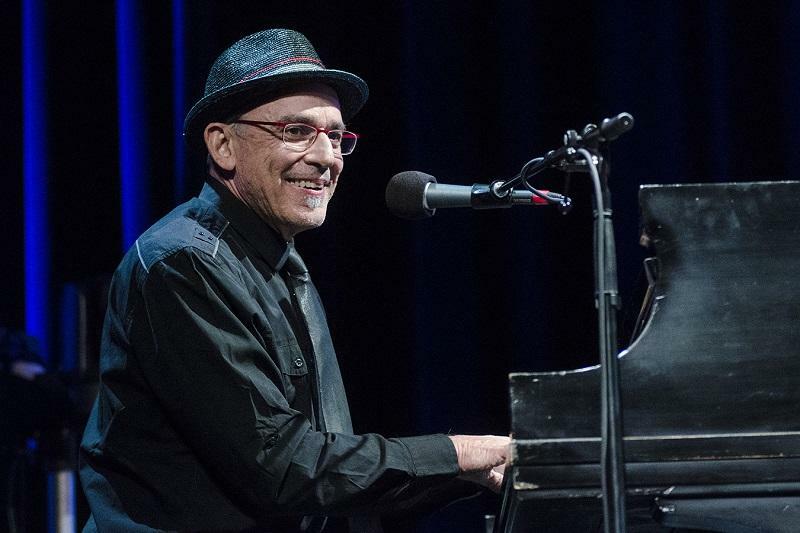 Mountain Stage with Larry Groce is pleased to be a part of this summer's FestivALL Charleston, the city-wide arts and entertainment festival that turns our hometown of Charleston, WV into a work of art. Dailey & Vincent - "The Wall" live on Mountain Stage. 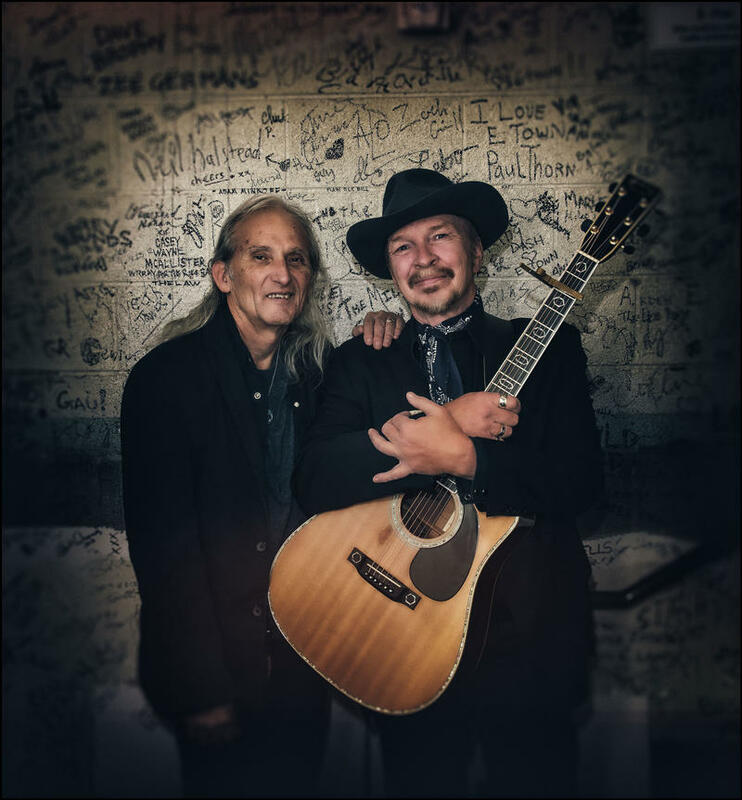 Dailey & Vincent's song "More Than a Name On the Wall" is what Larry Groce calls "one of the most patriotic songs ever performed on Mountain Stage." A beloved favorite for long time fans of Dailey & Vincent, "More Than a Name On The Wall" is for those who have lost loved ones who "died for God and Country in a place so far away." 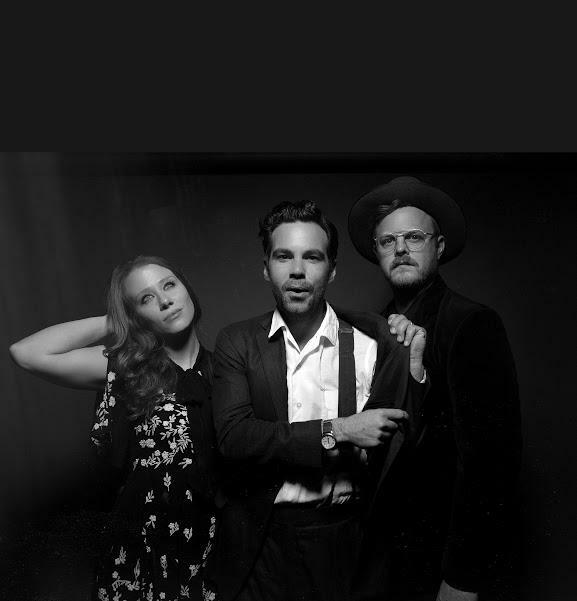 On Sale Now: Mountain Stage Heads to Radford, VA Sunday April 8. 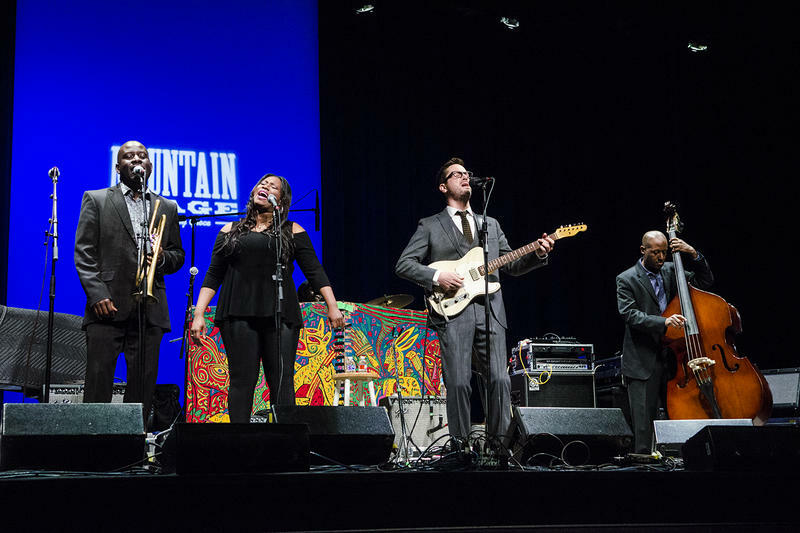 Tickets are on sale now for Sunday April 8 when Mountain Stage with Larry Groce makes its first trip to Radford University, in Radford, VA.
Mountain Stage with Larry Groce, the long-running live event and radio program produced by West Virginia Public Broadcasting and distributed by NPR Music, was recognized with the Governor’s Arts Award for Lifetime Achievement at a ceremony held at the Culture Center Theater Wednesday, March 7. 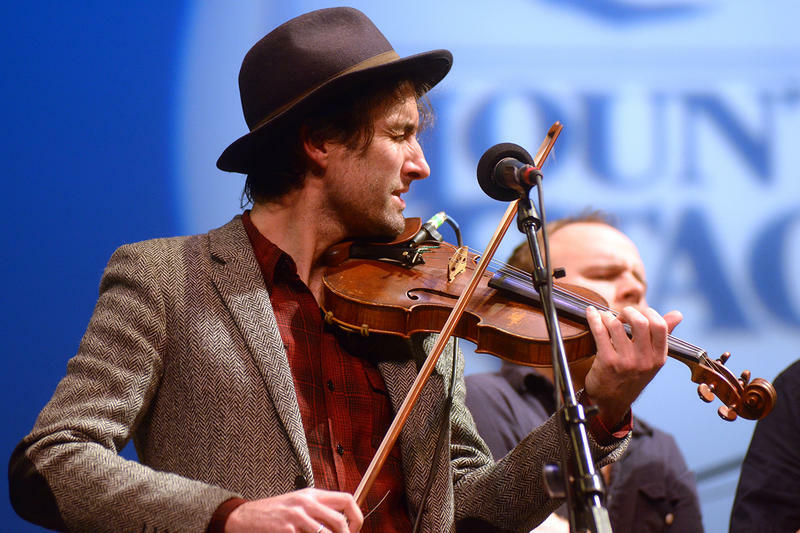 WATCH: Kathy Mattea guest-hosts Mountain Stage This Sunday with Seamus Eagan Project and more. 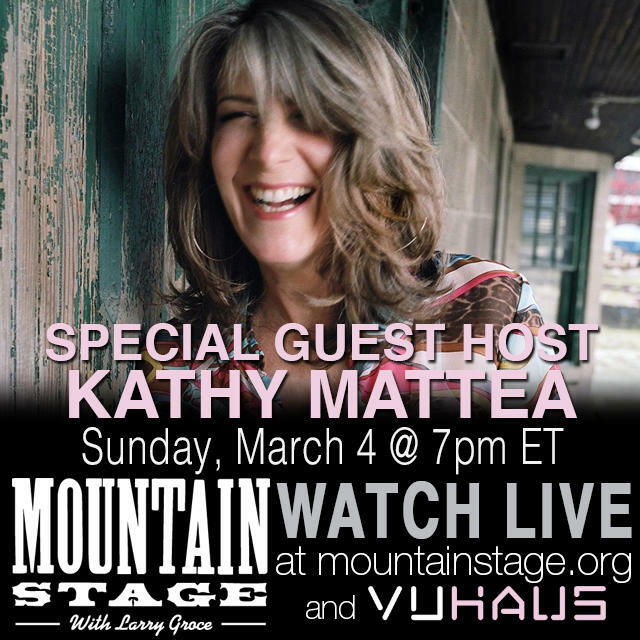 After making 19 appearances as a guest-artist on Mountain Stage with Larry Groce, West Virgina's own country music royalty Kathy Mattea steps up to host the show this Sunday in Charleston, WV. 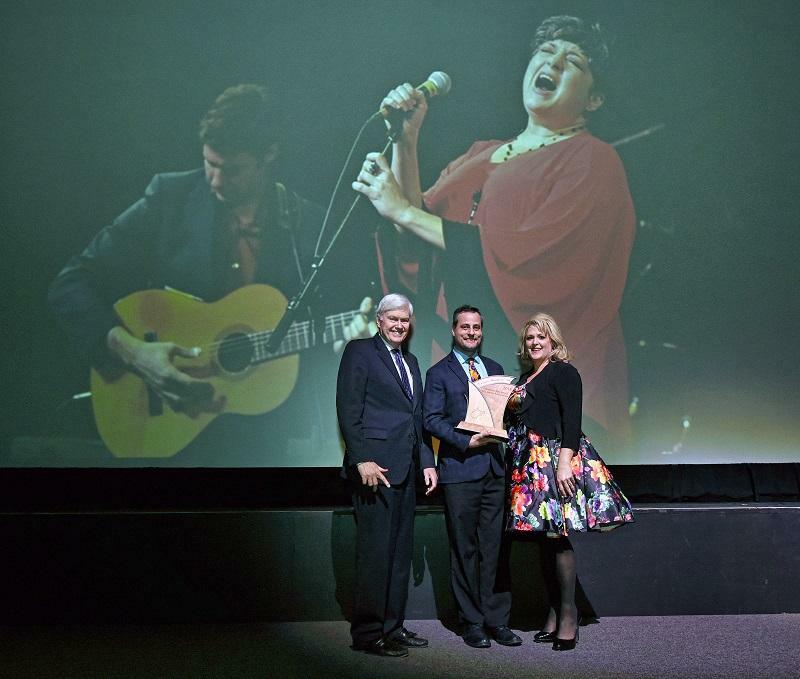 Mattea will welcome performances from Seamus Egan Project, Cheryl Wheeler, Sam Baker, The Mulligan Brothers and Kenny White. 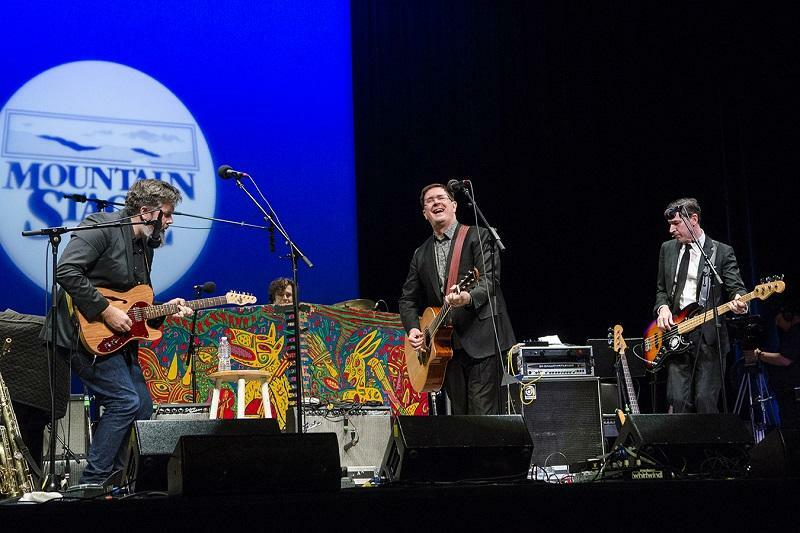 Indie-rock band The Mountain Goats have produced 16 studio albums, including their most recent called "Goths." 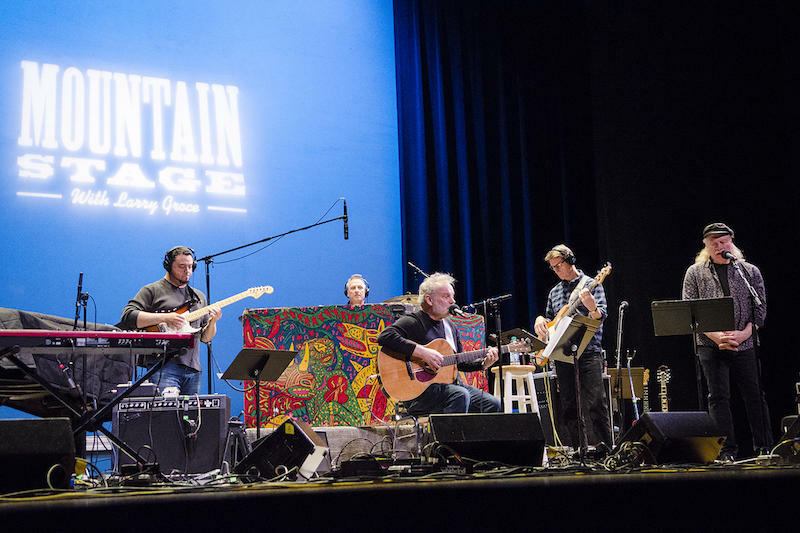 On this week's Mountain Stage the group helps celebrate 34 years of live performance radio as they make their second appearance on the show. 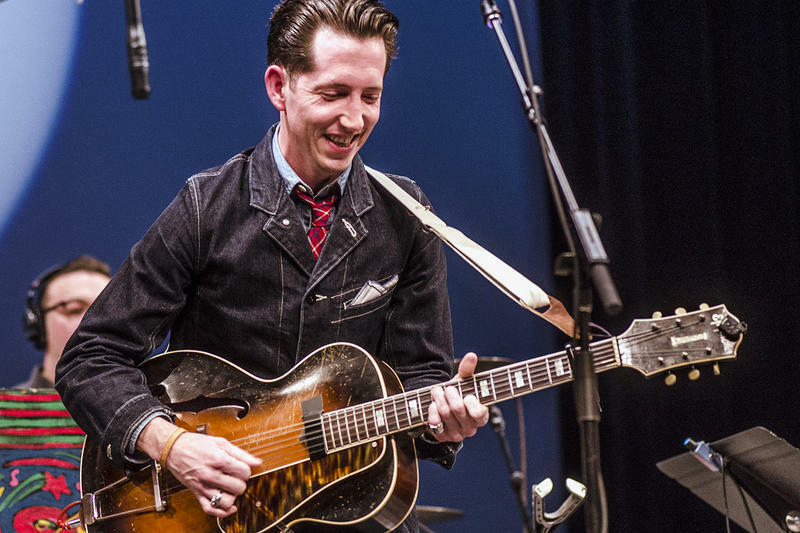 "An aural anachronism of country, Western swing, ragtime, jazz, bluegrass and Americana [that] brings the nostalgia to Technicolor-life," critically-acclaimed Mid-Westerner Pokey LaFarge performs a rollicking "Hard Times Come and Go" during his fourth appearance on Mountain Stage with special guest host Todd Burge. 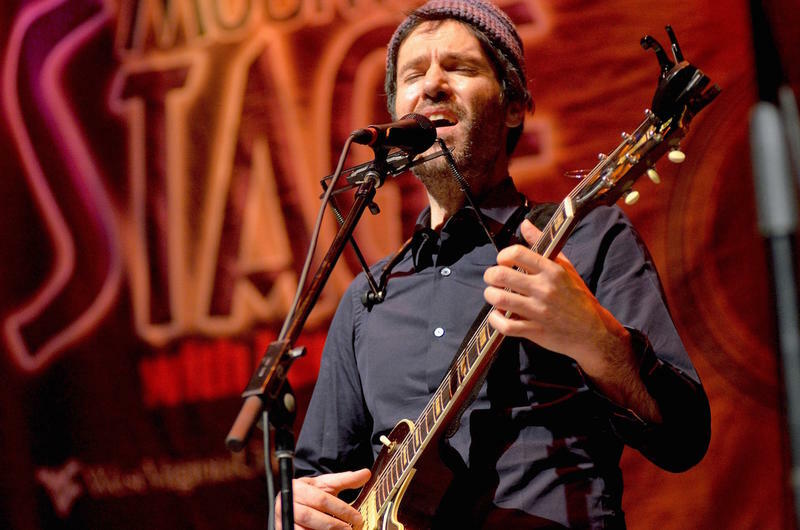 On this week's encore Mountain Stage broadcast, critically-acclaimed "one-man orchestra of the imagination" Andrew Bird stops by with a set full of acoustic roots-pop (not to mention some A+ whistling). 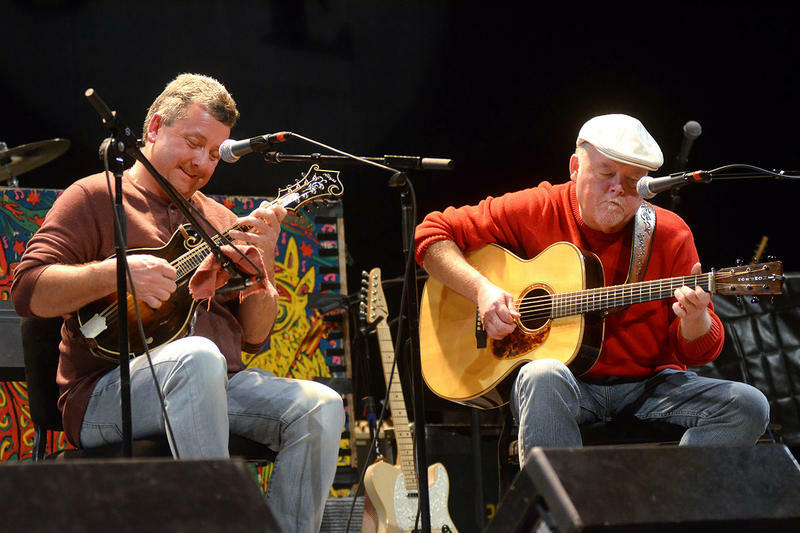 On this week's encore broadcast of Mountain Stage, West Virginia super pickers Johnny Staats & Robert Shafer return with a new self-released record in tow titled Music from the Mountains, featuring this upbeat performance titled "El Cumbanchero." 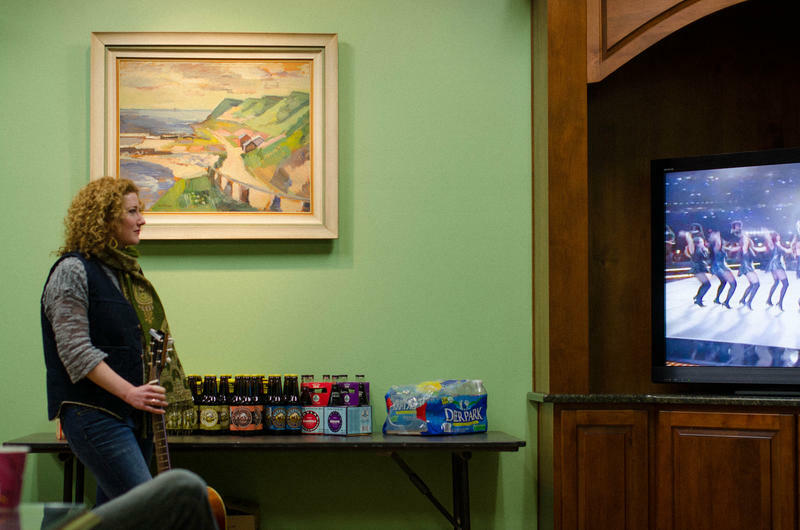 Mountain Stage has a long history of presenting championship-worthy line-ups on Super Bowl Sunday. With this weekend’s big game around the corner, we thought we’d share a few sets that were recorded while much of the country was loading up on wings and lil' smokies. 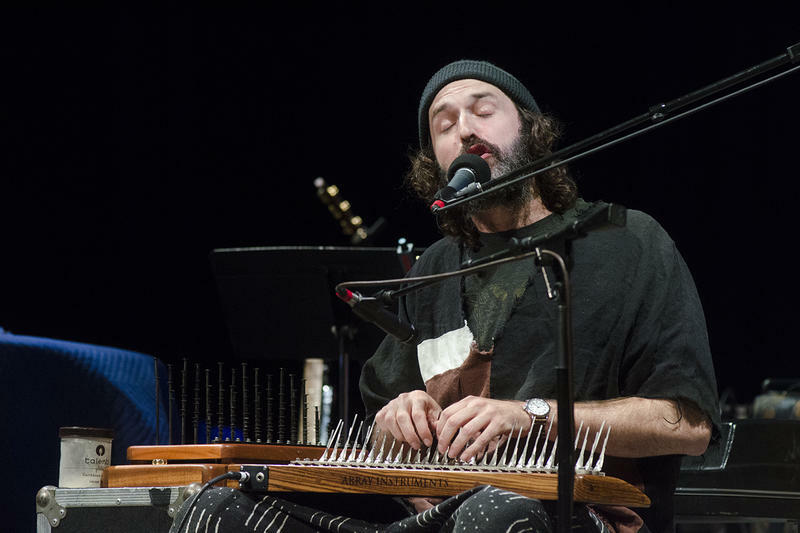 Piers Faccini is an English singer-songwriter with Anglo-Italian and Jewish roots who currently resides in Southern France. 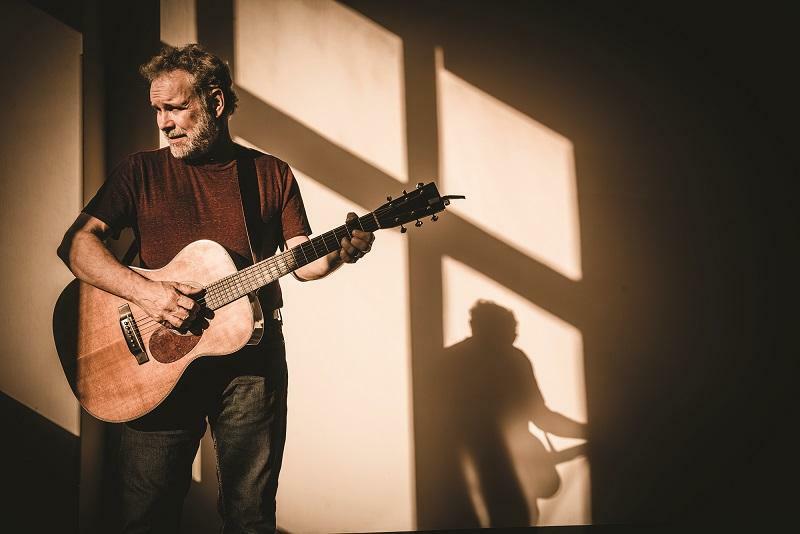 His music is just as storied as his past, blending folk, acoustic blues, and West African textures into his sound. 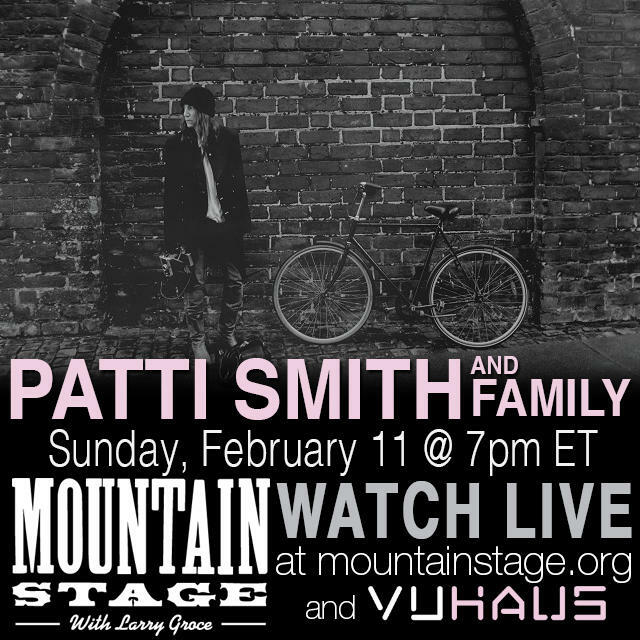 For his Mountain Stage debut, he performs an even more colorful rendition of "Cloak of Blue" during this week's broadcast.